Imagine commutes with no troublesome hills, no tired legs and no sweating! 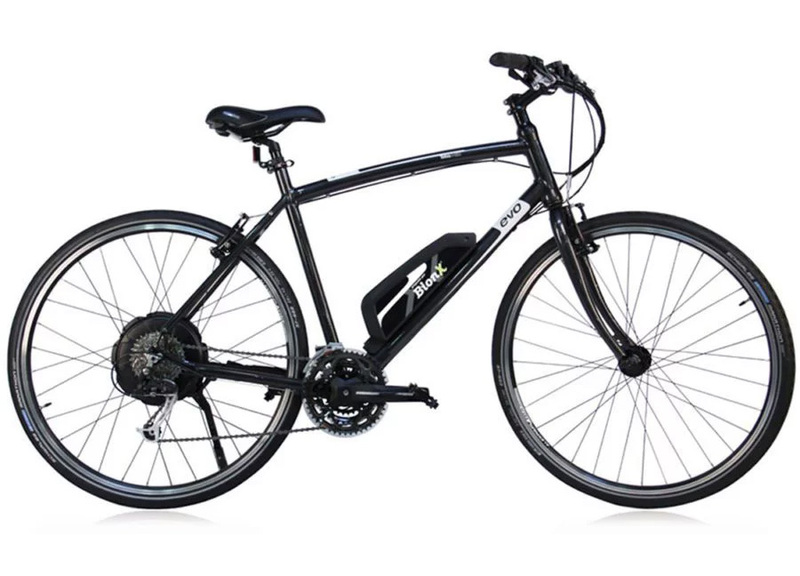 Toba makes it a reality with their HB1 bicycle with electric-assist. Toba starts with a light aluminum frame and a comfortable upright riding position, and builds it up with quality components from Shimano for precision shifting and braking. But the magic-carpet ride is courtesy of the smooth, powerful and quiet built-in BionX electric motor that runs off a rechargeable battery. It's a pedal-assist system, so if you pedal lightly, the range is 60km, and you can extend that range to 90 km by pedaling more! The removable battery is a sophisticated setup that actually recharges itself on downhills, fits cleanly on the downtube and can be recharged from any wall outlet.